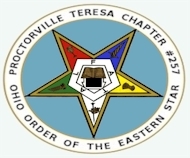 ﻿ Proctorville Ohio Lodge & OES Teresa Chapter HootBoard Forum! Compatibility verified with Google Chrome, Microsoft Internet Explorer & Mozilla Firefox browsers. Visited 13,987 times "May 1, 2011 to January 26, 2017". New counters were installed. 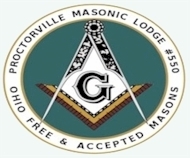 This website has been visited times since January 27, 2017. Use of this Website Constitutes Acceptance of Our Terms & Conditions of Use.